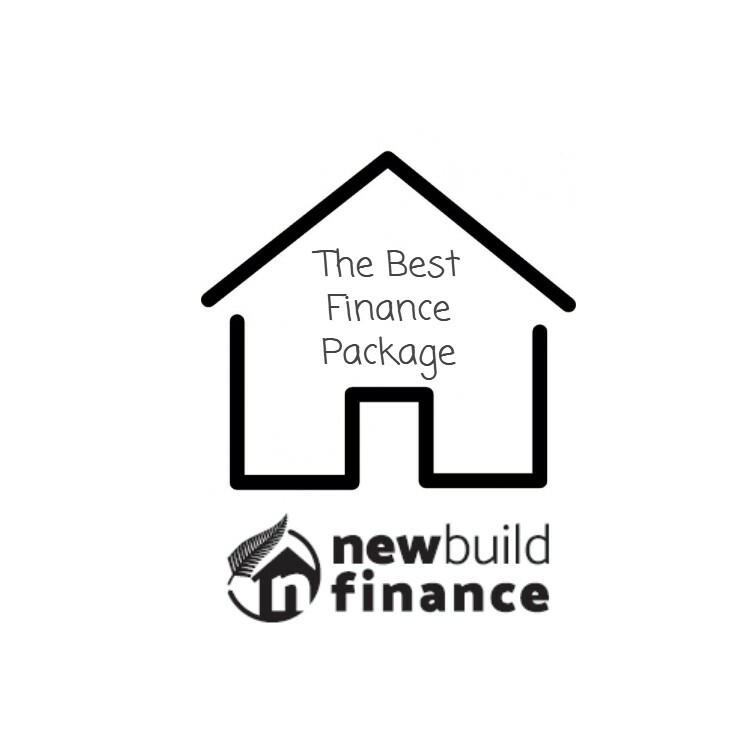 With all of the new building in Hobsonville Point and especially the affordable or AXIS Homes it’s been attracting a lot of first home buyers; however as we all know when you’re buying your first home money is tight and often the banks are not as helpful as you may like. The AXIS Homes have proven to be very popular with many first home buyers trying to purchase them through the ballot system. Due to the restrictions with these home whereby you must live in them for a minimum of 2-years the banks have been tougher on the finance with most requiring a 20% deposit. 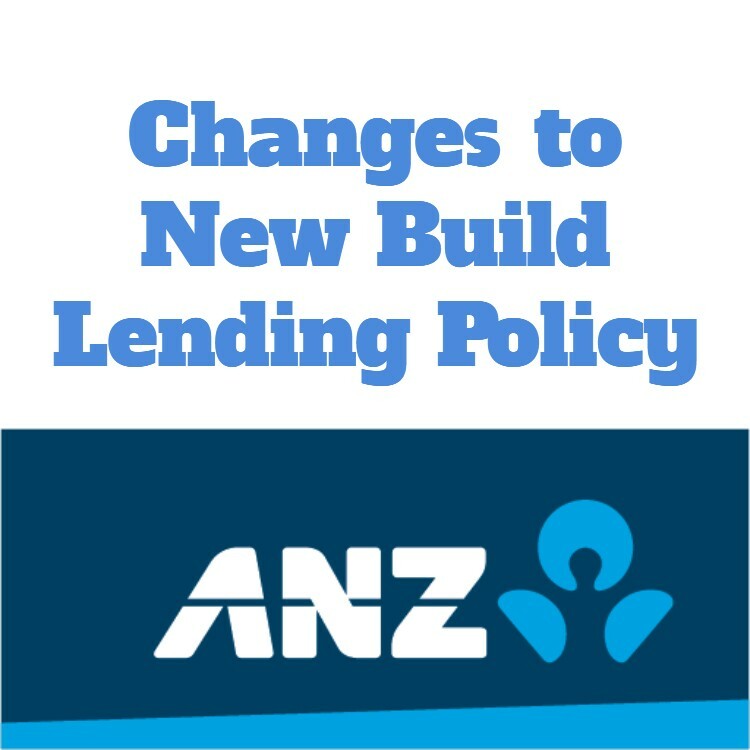 The exception has been the Welcome Home Loans which is backed by Housing NZ where you can get finance with just a 10% deposit, assuming that you fit the criteria and also with the Lenders Mortgage Insurance premium Housing New Zealand charges to insure each Welcome Home Loan. The amount of this fee is 1% of the loan amount and while this amount can be added onto the loan it is still a significant extra cost. Another problem with the Welcome Home Loans is the limited options of banks that use them. 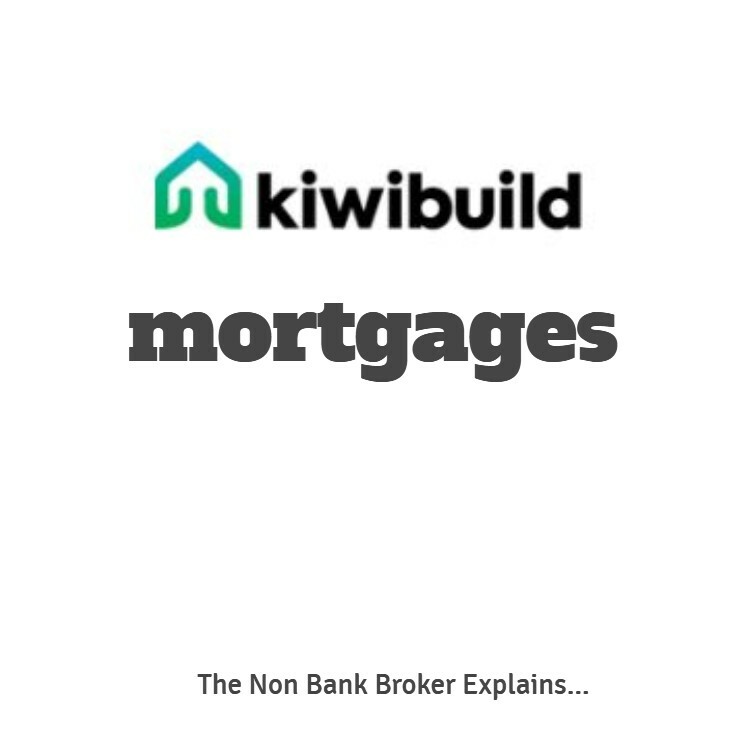 The lenders for Welcome Home Loans include a few banks; Co-Operative Bank, Kiwibank, SBS Bank, TSB Bank and Westpac. Obviously there are some of the larger banks missing from this list being; ANZ, ASB Bank, BNZ, HSBC and Sovereign Home Loans which operates through ASB. Since the AXIS homes were introduced as a concept for first home buyers sourcing finance has been an issue. AXIS homes were originally only available in Hobsonville Point so represented a very small number of the home loans that banks were doing. Because they represented such a small number of the banks new lending, the loans were approved without anyone focusing on the clauses within the purchase agreements. Effectively the loan applications flew under the radar and were being approved. In January 2017 the credit people in the banks started to pick up that AXIS Homes were being sold with clauses restricting the sale of them and clamped down on the loans with some banks flat out refusing to lend on them, while most restricted the lending to a maximum of 80%, meaning the buyers needed a 20% deposit. Of course this has excluded a huge number of first home buyers who couldn’t come up with that amount of a deposit. As mortgage brokers in the local Hobsonville area we were fielding a huge amount of calls from people asking for help with home loans for these new homes. 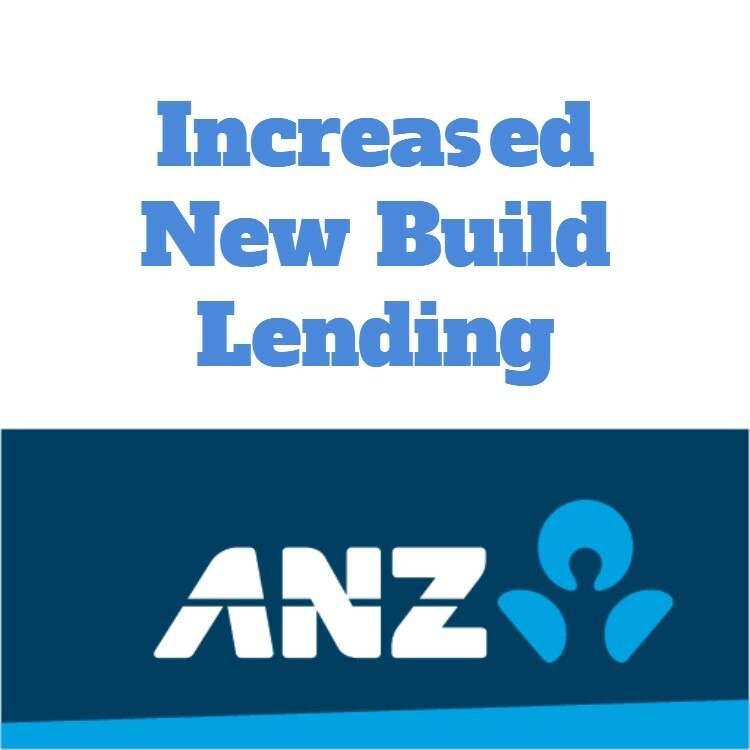 We took the problem to our local MP to highlight the issue and to HLC and Housing NZ and in late 2017 we had agreement from the banks offering Welcome Home Loans that they would be able to fund up to 90% of the purchase price using these loans. 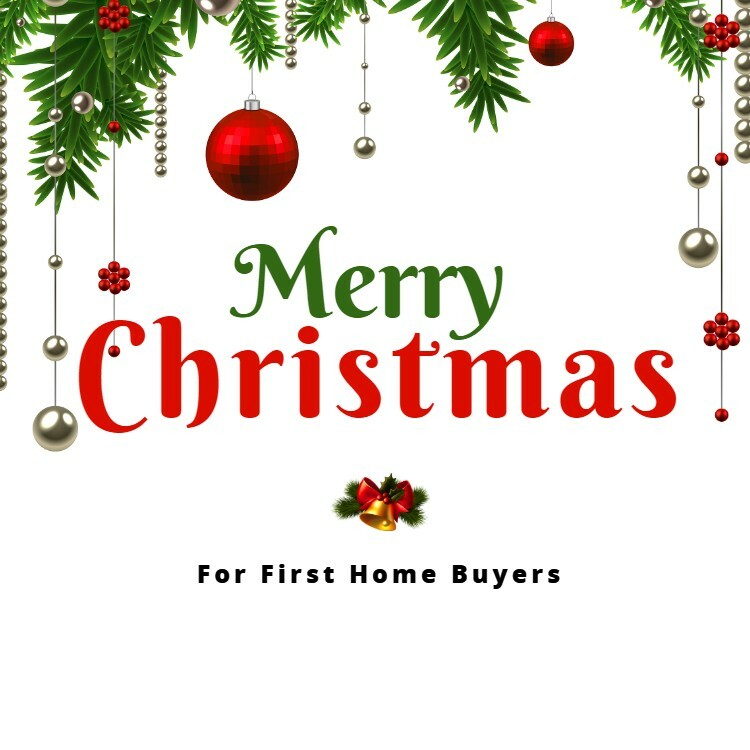 This was a major win for first home buyers as there was an option for people but there was the 1% fee on these loans which is a big cost when you can least afford it. On a loan of $500,000 this fee is $5,000. But not all banks offer Welcome Home Loans and so many have been missing out. Today I had a call from a major lender to let us know that they will now fund up to 85% on AXIS Homes in Hobsonville Point. The banks are finally starting to realise the amount of good business that they have been missing out on, and financing AXIS Homes is a low risk for the banks when you consider what the market value is versus the price that first home buyers have paid for them. That’s good news for first home buyers in Hobsonville Point.